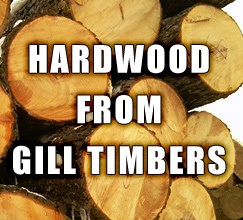 Gill Timbers India Office -Phone, email and contact us information. We are currently supplying shiploads and containers to China, India, Middle East and Indonesia. Hemlock, Douglas Fir, SPF, Southern Yellow Pine, Oak, Cedar, Alder, Walnut, Maple is available. Business inquiries may direct to OR Dial 1 604 832 8747 Or Skype: | Terms and Conditions Apply.